Ack ache massage. Woman with backache from behind, naked body. Woman with backache from behind, naked body. 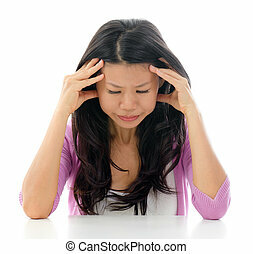 Tired Asian woman having neck and shoulder pain, standing isolated over white background. Pregnant woman applying stretch mark prevention lotion or moisturizer cream on belly, maternal skin care, 8 months pregnancy. Asian pregnant woman having headache at home, full body sitting on floor. 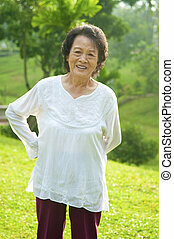 Pregnant Asian Woman at home with cramp leg. Woman health concept. Back pain. Eight months pregnant Asian woman holding her back while sitting on a floor at home. 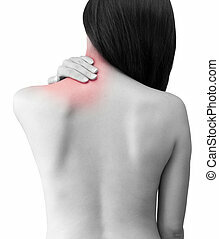 Late pregnant Asian woman having shoulder pain at home. Pregnancy health care concept. Eight months pregnant Asian woman with nausea at home. Filial piety concept. Southeast Asian child doing shoulder massage to her mother at home. 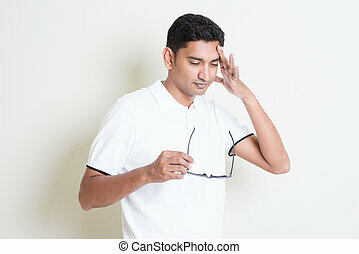 Portrait of tired Indian guy headache and massage his head. Asian man standing on plain background with shadow and copy space. Handsome male model. Portrait of 50s mature Asian man neck pain, pressing on shoulder with tired expression after long period using tablet computer, sitting on sofa at home. Portrait of 50s mature Asian man shoulder pain, pressing on neck with tired expression after long period using tablet computer, sitting on sofa at home. 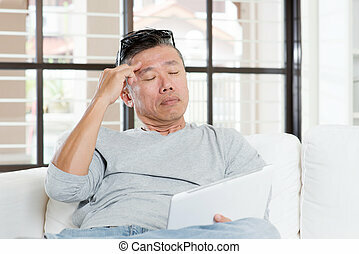 Portrait of 50s mature Asian man headache, pressing on head with tired expression after long period using tablet computer, sitting on sofa at home. Portrait of 50s mature Asian man headache while using smart phone, sitting on sofa at home. 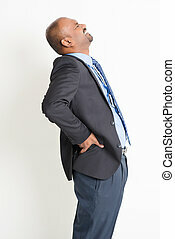 Indian businessman backache, holding his spine with painful face expression, standing on plain background. 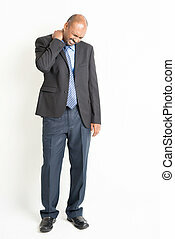 Full length Indian businessman shoulder pain, holding his neck with painful face expression, standing on plain background. Back pain. 8 months pregnant woman holding her back while sitting on a floor at home. Back pain. Beautiful Asian pregnant woman holding her back while sitting on a floor at home. Collage photo of healthcare concept, all photo belongs to me.